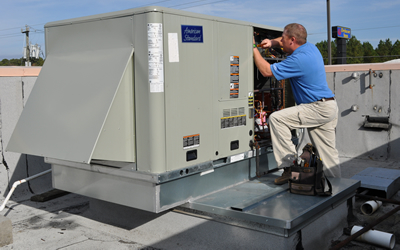 Established in 1970, Budget Heating & Air Conditioning llc is proud to be owner operated. We've managed to build a sound reputation as a competent Heating and Air Conditioning repair service company the hard way - by doing honest work. Whether dealing with a Residential and commercial Repairs or doing routine HVAC Service, we keep our standards high in HVAC repairs. Senior Citizens discounts, FAST SERVICE NOW! !, Free replacement second option. Clients know us to be Fast and efficient. They also know that we back up our work. It's just part of what we do and how we do it. Nothing is more important than our reputation and our reputation comes from having a good work ethic. 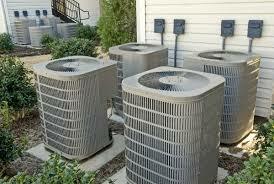 That helps us do affordable AC repairs and Budget Furnace repairs. That helps us to be the best hvac service in Louisville. Budget Free Service Click Here for TAX CREDIT! !